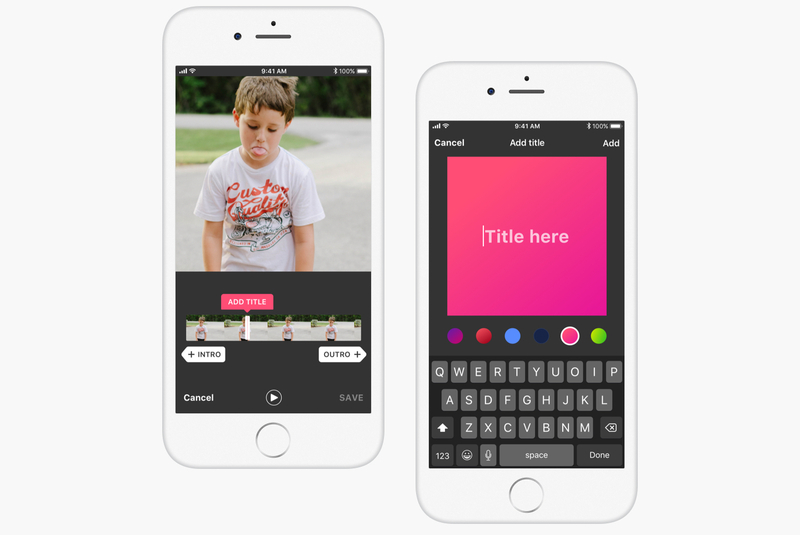 We designed an iOS app for people working with autistic children. 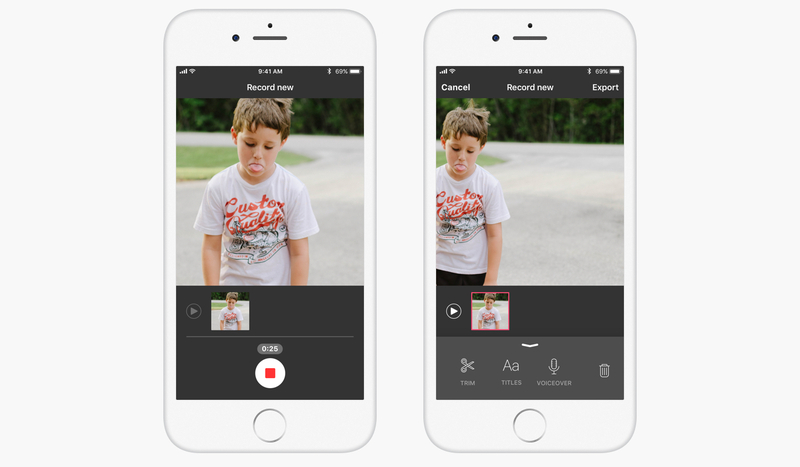 The app enables the creation, editing and sharing videos that help kids in everyday activities. 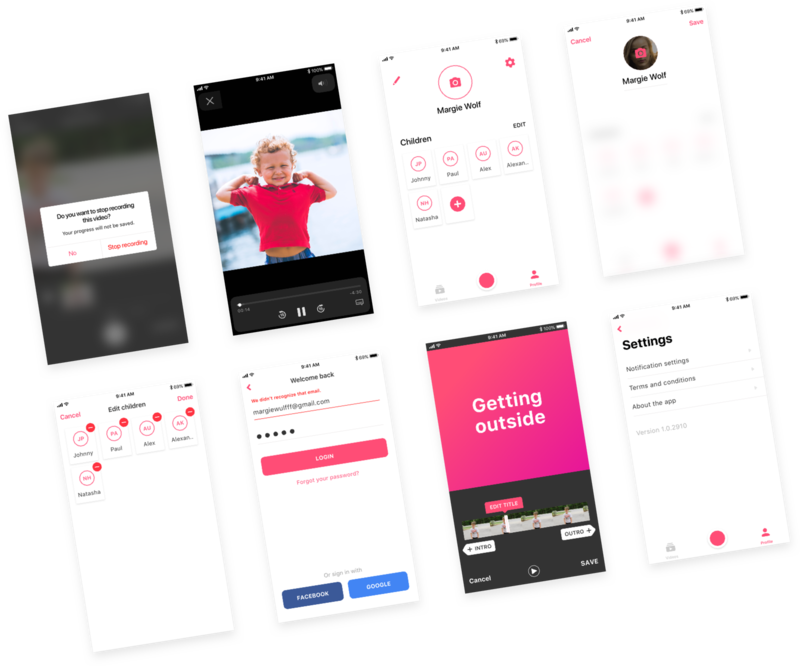 We designed the UX and UI based on user research and video modeling technique. 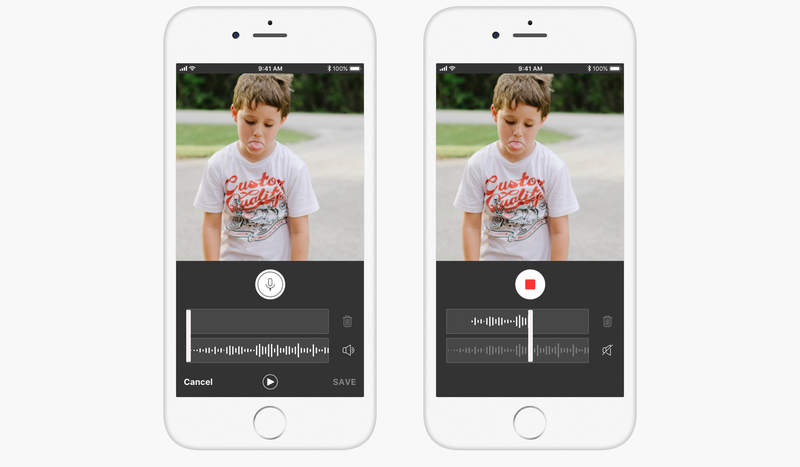 We also designed the rest of the app to the highest standard, including trimming the videos, profile, adding children to your group and more.